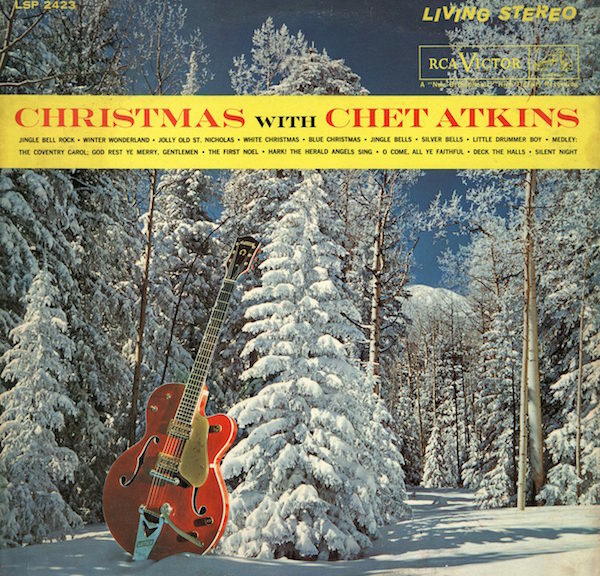 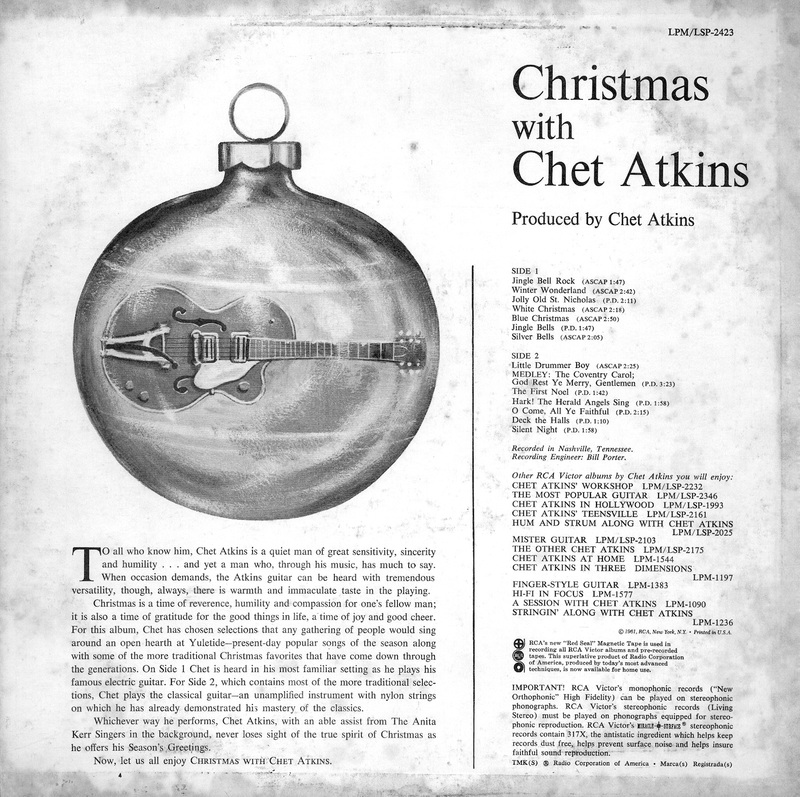 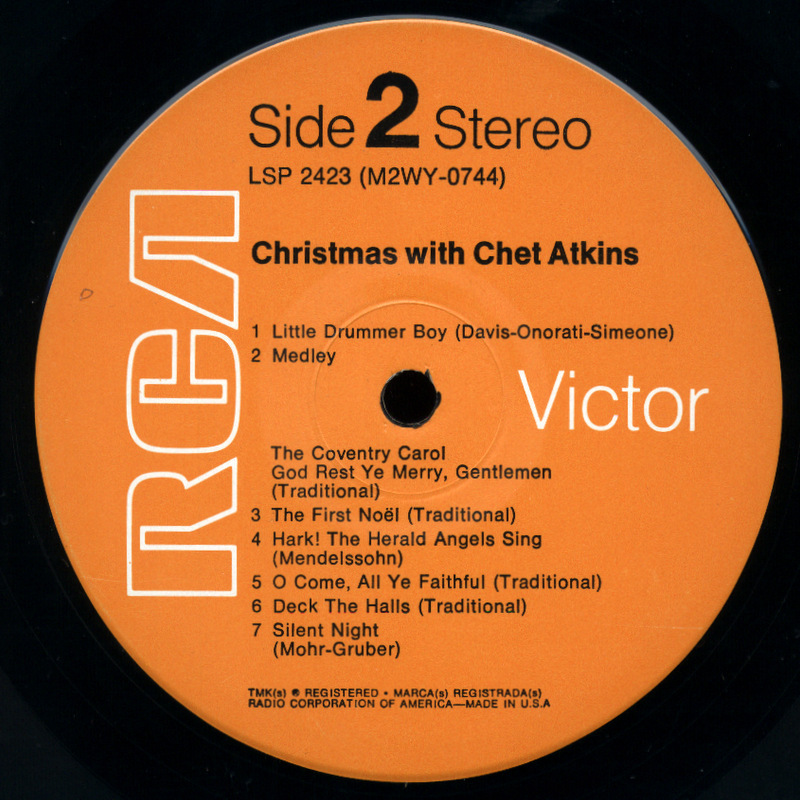 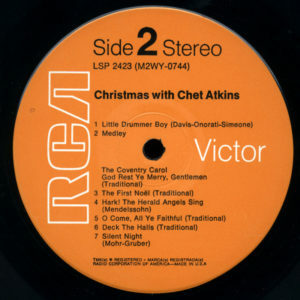 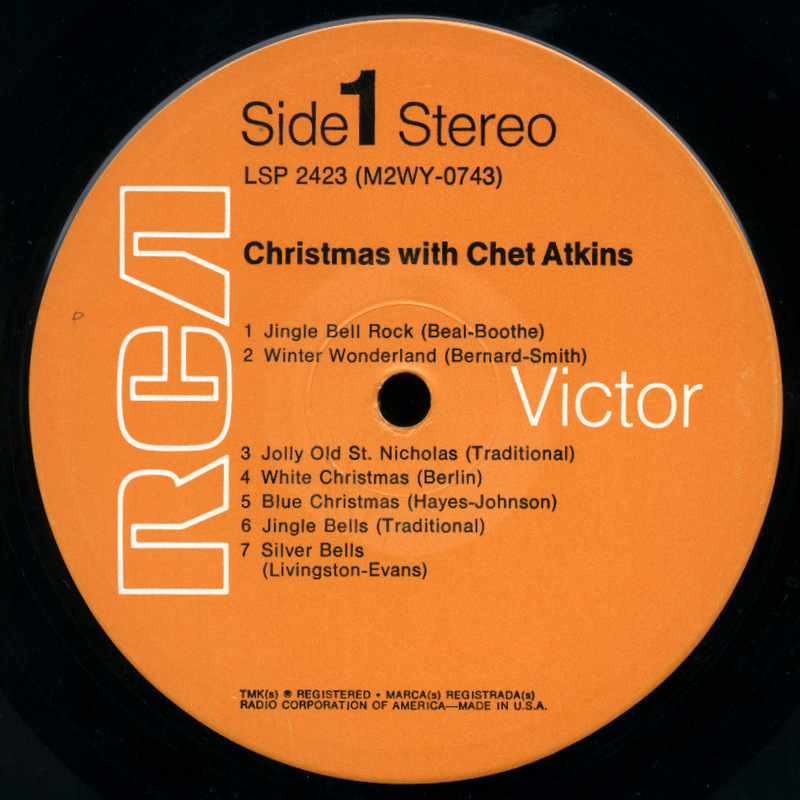 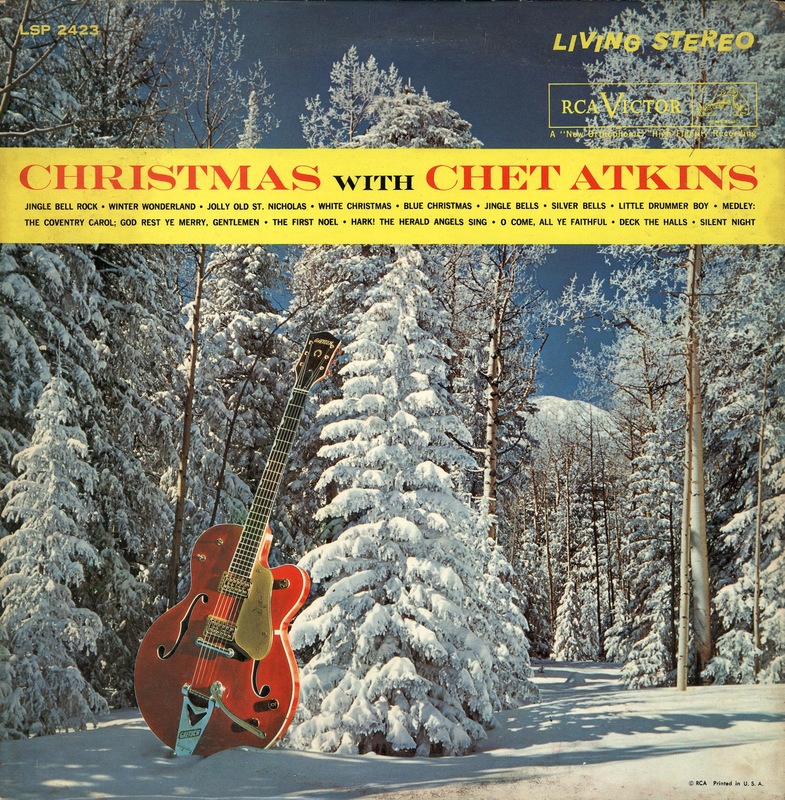 From the 1960’s with backing vocals by the Anita Kerr Singers, a relaxing evening by the fire is all you need to go with this Chet Atkins album. 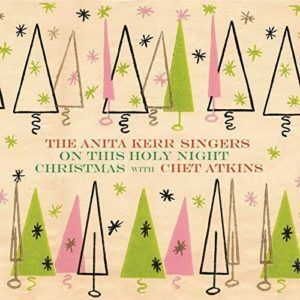 Great guitar work as usual, best version now is coupled with Anita’s ‘On This Holy Night’ album. FYI – Spotify version may be from the 1976 re-release from Chet with new recordings of some tracks.